Woman Burned At The Stake For Practicing Witchcraft. When you think of someone being burned alive for witchcraft you generally think of times hundreds of years ago when religion was at the center of most governmental systems. Well it seems that it may not be so farfetched to say that it can happen in modern times as well. 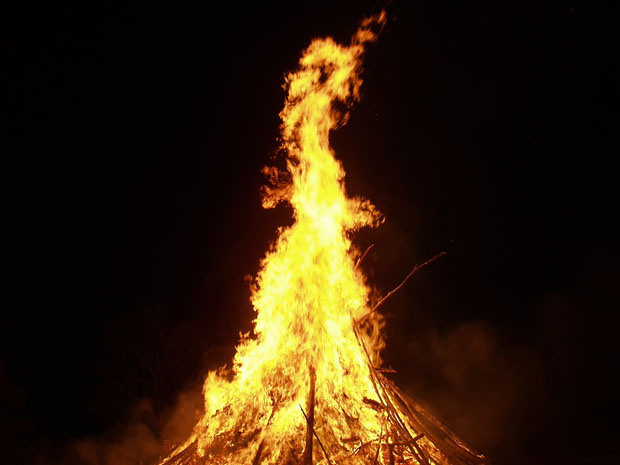 An indigenous Paraguay woman was burnt alive after being accused of witchcraft. The prosecutor on the case, Fany Aguilera, has said that the members of the Mbya Guarani ethnic group tied the 45-year-old, Adolfine Ocampos, to a wooden pole, shooting arrows at the victim before burning her literally at the stake. 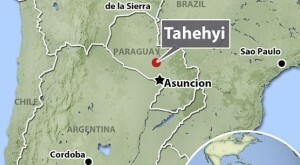 The chief of the community in Tahehyi, which is a village 180 miles north of the capital, sentenced Ocampos to death last week. Aguilera charged nine men from the village, who have acknowledged the killing of the woman, with first-degree murder. This does not seem to be just an isolated incident in the world according to the UN Refugee Agency. They report that thousands of people are accused of being witches each year, often being abused, cast out of families and communities, or sometimes even being killed. Apparently this is a very rare case in Paraguay according to Jose Zanardini, who is an Italian anthropologist and Catholic priest. “I’ve been working in Paraguay for 40 years and I can’t remember a similar episode of an execution for alleged sorcery,” he said. When He Was Born His Parents Knew He Was Special, But They Never Imagined This!